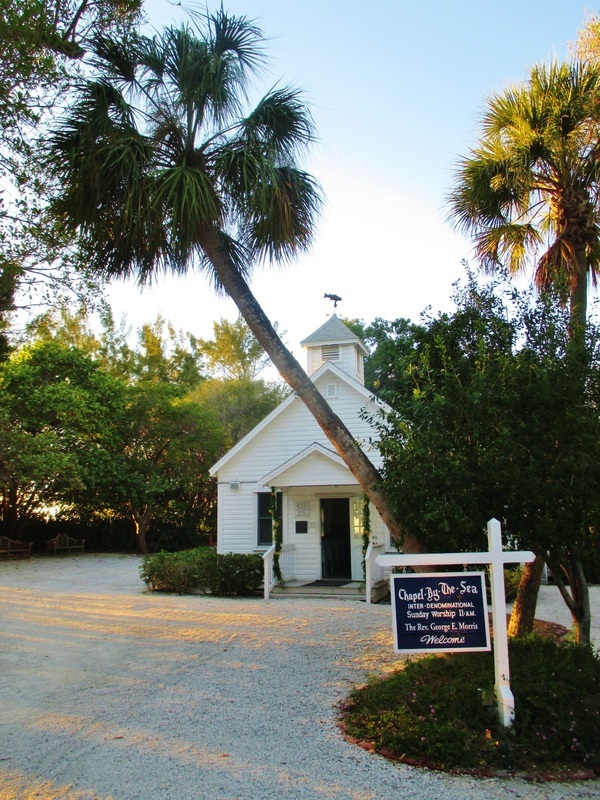 There is no membership roster, tithing, or dues at Captiva Chapel By The Sea. entirely by plate collections and voluntary gifts. Perhaps you would like to donate an offering of financial support?